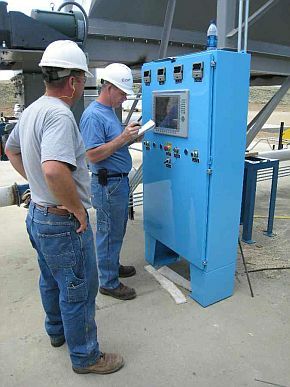 Controls & Instrumentation — Earth Care Products, Inc.
HMI interfaces including graphics design with panel view screen controls or PC-based controls. Motor Control Centers, including Soft Starts and VFD's. Field start-up and training services.